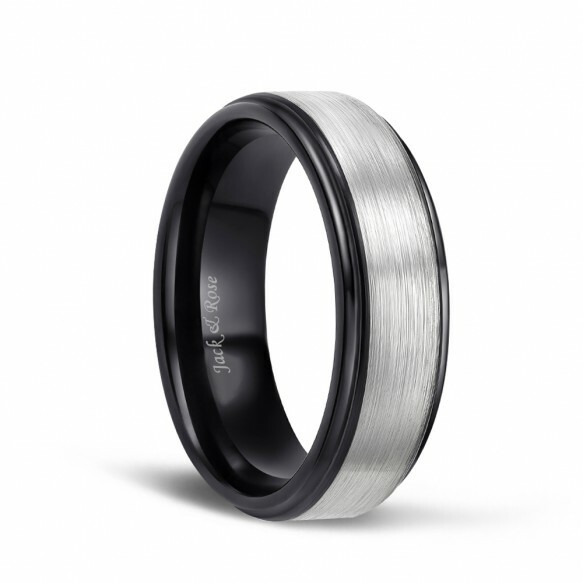 This tungsten silver wedding ring is for men. We have width 8mm for you. 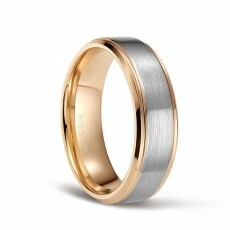 The genuine tungsten carbide rings are excellent gifts for birthday, anniversary, wedding and so on. The ring is made with sophisticated craftsmanship and contemporary design. The great workmanship can slide on your finger more comfortable and you will definitely love it. 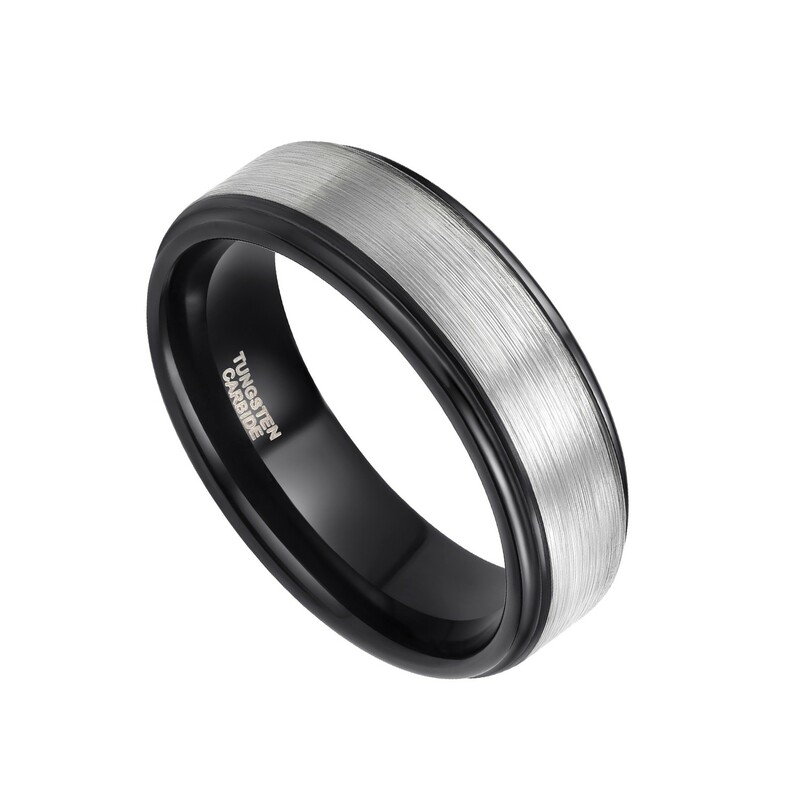 The reason why you choose a tungsten steel ring is that tungsten carbide rings would never blend, scratch proof. As a jewelry online store worthy of your trust, we will provide you with friendly customer service and life-time quality guarantee including 60 valid days for exchange and refund. Love the ring fits awesome and great workmanship. Good looking band and the size is perfect. This ring is a great buy. My husband loves it and I love it. It doesn't get scratched and my husband can even wear it at work. And he does drilling. It's a great ring, fits great sold ring, but.....looks better in the picture. Purchased this as a cheap ring to wear to work in case I lost it or it got damaged. This thing actually holds up better than my $500 Tungsten wedding band which got damaged in less than a year, though I should have stuck to a simpler design. Very comfortable and true to size. I've also pit it through some punishment and it hasn't scratched or chipped. I would definitely buy another one. I got this for my husband after he lost some weight and his original ring no longer fit because I couldn't find that exact black titanium ring again - I guess styles change a lot over the years. He really likes it, it's different enough from the "traditional" gold wedding bands he always hated. 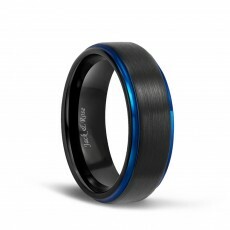 The size is accurate, is heavy enough to feel like a man's ring on his finger, is comfortable and well made. Would recommend. Of course you can, you can change the size. 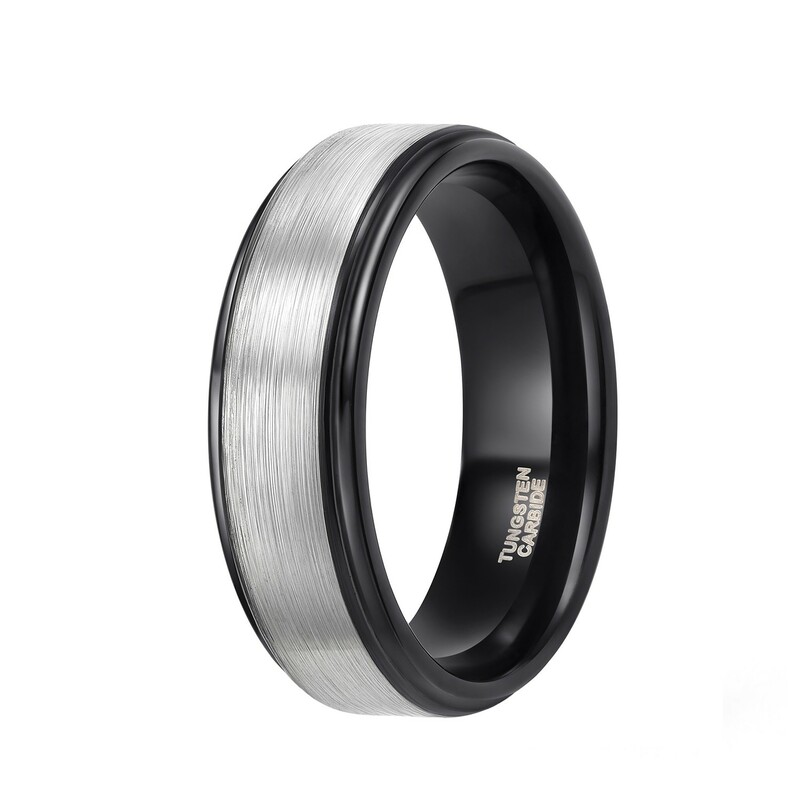 Hello, because it is tungsten, it will have a little weight, but it is completely affordable and will not cause a burden. Scratching is not easy, as long as you wear it properly, avoid using it with other rings, especially diamonds. Yes, he can wear it to do heavy work. 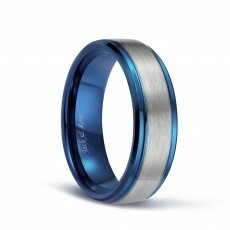 Hello, I am very sorry, because it is tungsten, so it cannot be resized.